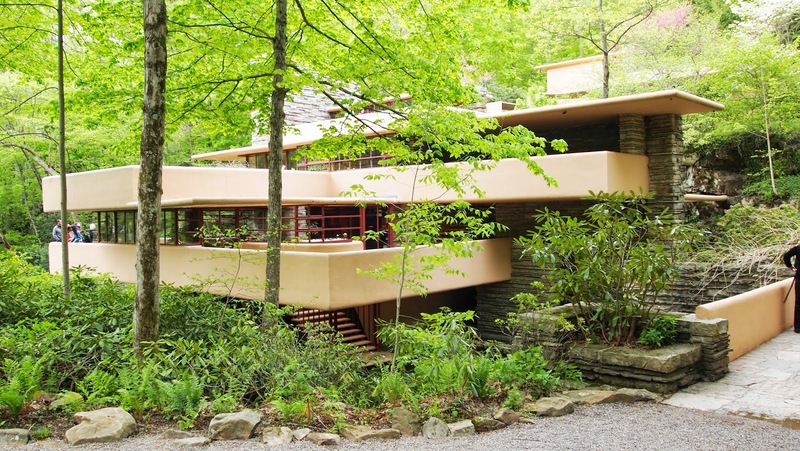 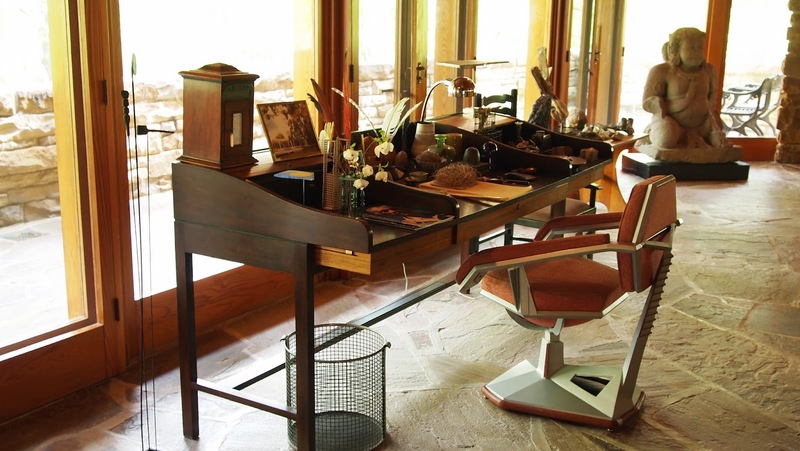 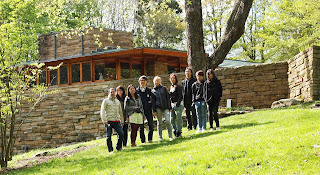 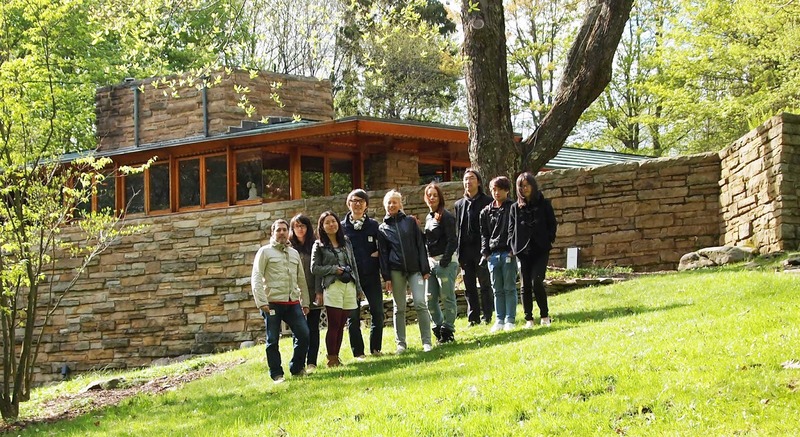 20 minutes drive from Fallingwater, there was another house designed by Frank Lloyd Wright. 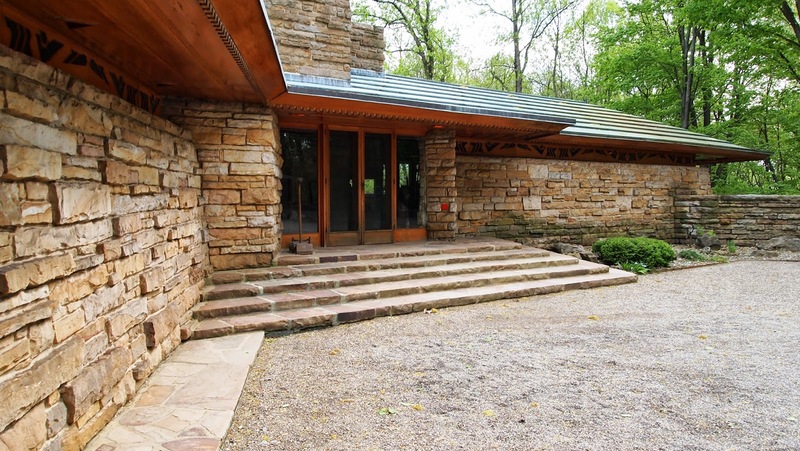 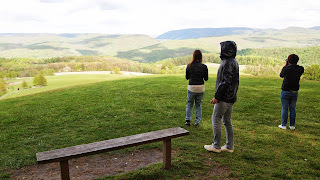 In contrast to the Fallingwater, which is located in the woods, Kentuck Knob sits on the top of the hill with a great view of mountains beyond. 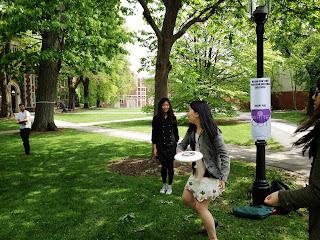 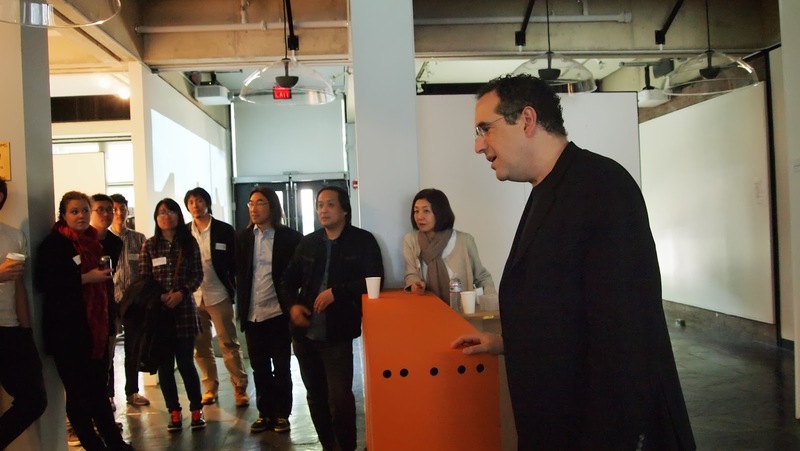 As last year, we participated in Japan Studio Project with Princeton University, Tsinghua University, and Nagoya Institute of Technology. 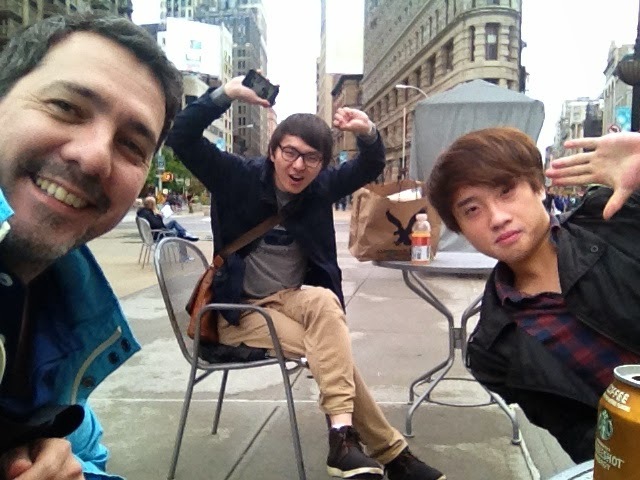 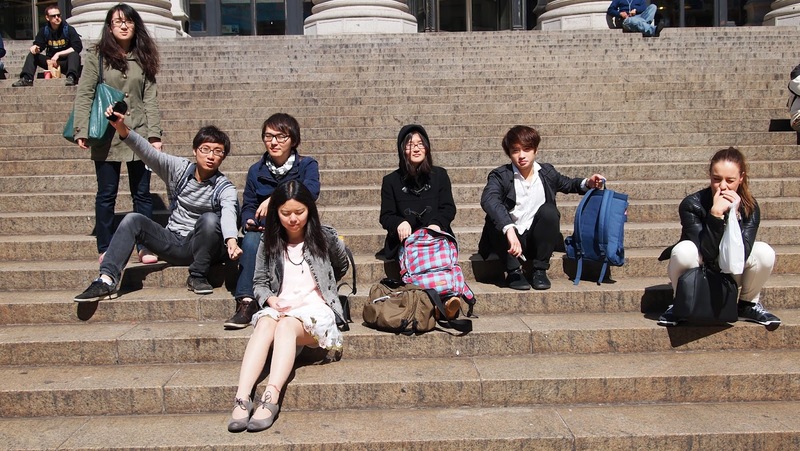 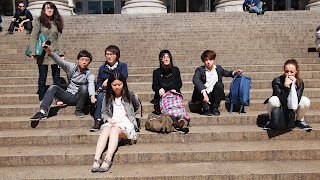 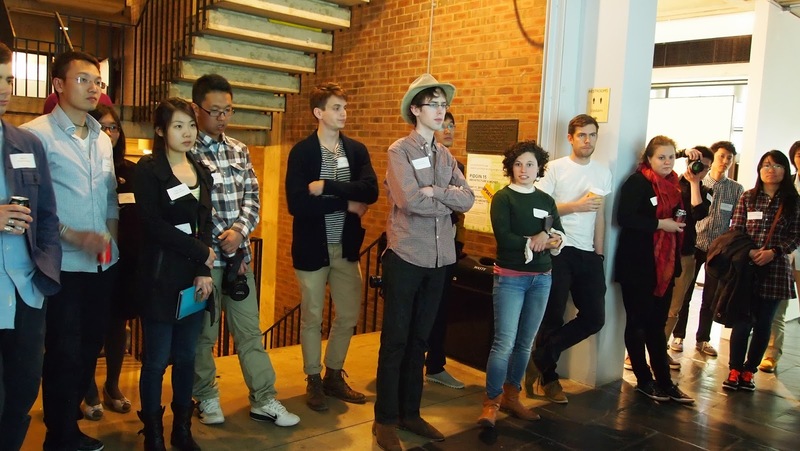 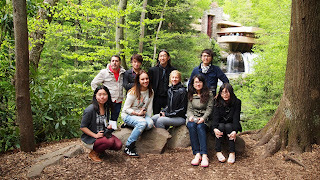 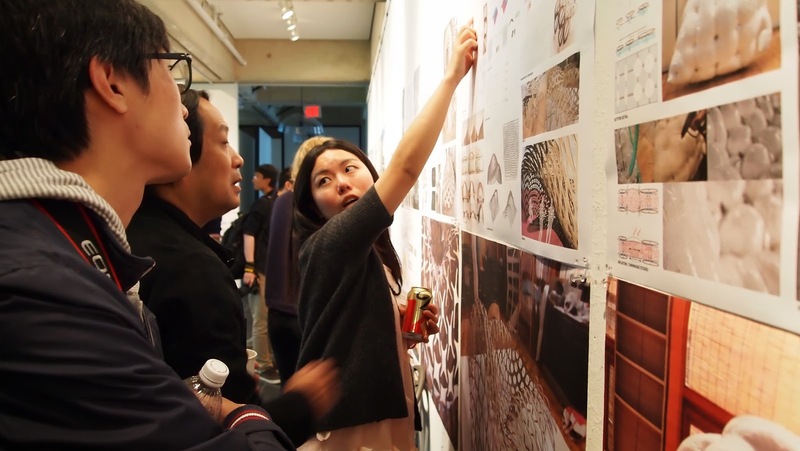 The Super-Jury, one-day event, was held at the School of Architecture at Princeton. 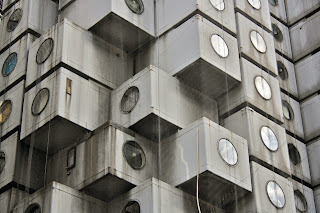 Ana Luisa, one of our former G30 students, has been living in the iconic Capsule Tower by Kisho Kurokawa. 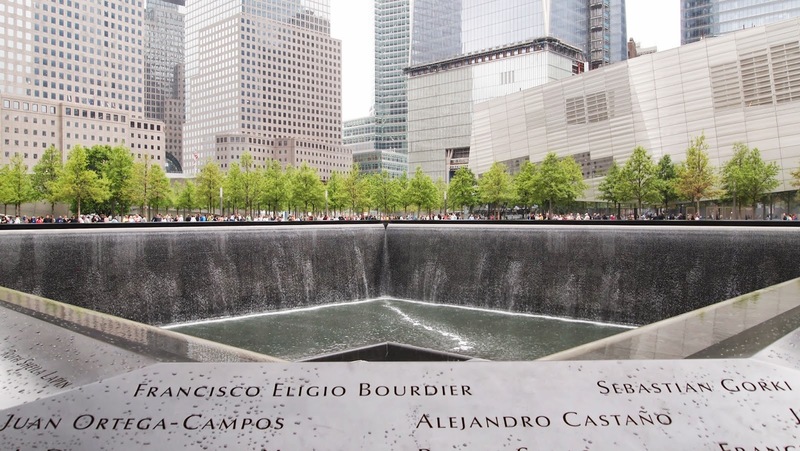 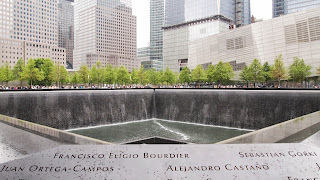 Here is her article of her account as a residence of the tower. Our current G30 student has since then moved in and started to report the updates of the tower which is threatened to be demolished.